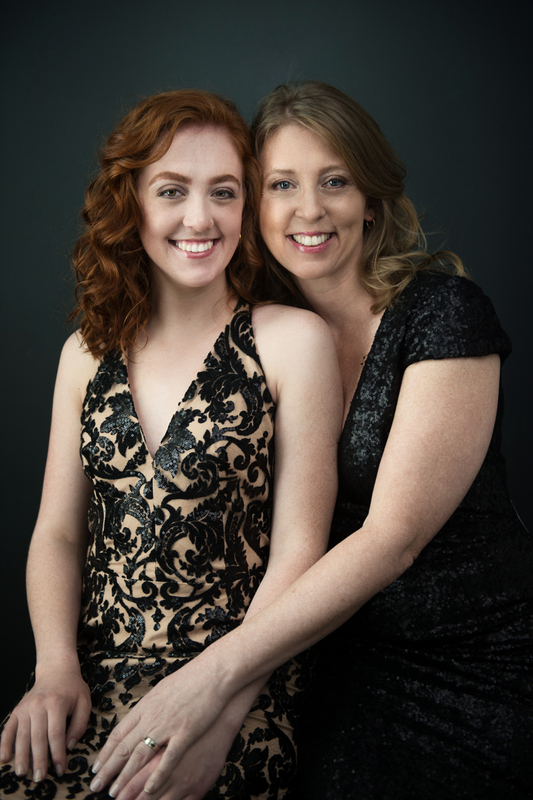 It's always so much fun to get moms and daughters in my studio. 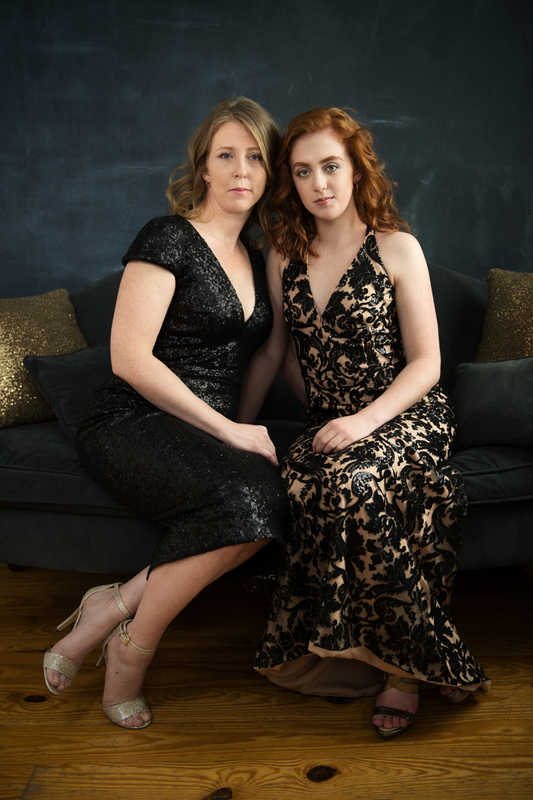 When a mother and daughter have made the decision to celebrate their relationship in such a momentous and permanent way, you know it's going to be a good day. It's like they're saying to each other, "We are so good, and our relationship is so tight, we are going to get that on film." Getting daughters in my studio isn't hard. Getting their mamas in my studio...well, sometimes that takes a bit of work, but not these 2. They were so ready. The session actually went really quick because they just kind of melted into each other, without me having to do too much. You could tell they had an ease with each other and a lovely fondness built on a foundation of unconditional love, which is how it should always be. Oh, and lots of giggles, smiles and laughs is always an indicator that all is going well. So if you haven't had a chance to celebrate your relationship with your mom or daughter, I humbly suggest that you do. I promise you won't regret it, but you may regret not having those photos together someday. Makeover by At Home Beauty.